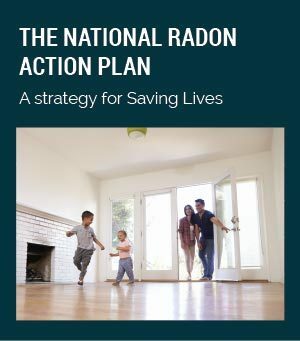 Helping to reduce hazardous radon gas in condos and apartments has long been a major goal of federal agencies such as the Dept. of Housing & Urban Development, the Dept. of Energy, the Environmental Protection Agency, and the Dept. of Health and Human Services. Now these agencies have partnered with the White House Council on Environmental Quality to launch the 2013 Advancing Healthy Housing Strategy. 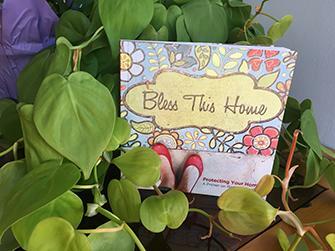 A major initiative in this healthy home strategy focuses on radon testing and radon mitigation in apartment buildings, condos and multifamily housing. New requirements basically stipulate that multifamily housing that receives HUD financing or re-financing will require radon testing. 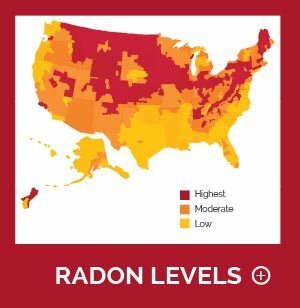 If test results show radon concentration above the actionable level of 4 picocuries per liter, a radon mitigation system must be installed in the apartment or condominium. Take action today! To comply with new federal regulations and make condos, apartments and multifamily housing safe from hazardous radon exposure, contact National Radon Defense to locate a licensed radon specialist in your area. Many people are affected by radon mitigation in condominiums and apartements. Because a single multi-unit building provides shelter for so many people, it's critical for a radon mitigation system to be designed and installed properly. Large, complex foundations pose design and installation challenges. An unlicensed, inexperienced radon contractor probably won't have the manpower, equipment or knowledge to design and install a radon mitigation system in large buildings or building complexes. 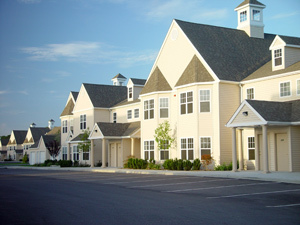 It's better to go with a licensed radon mitigation professional with experience with large-scale multifamily housing. Contact us today for radon more information about radon testing and radon remediation.